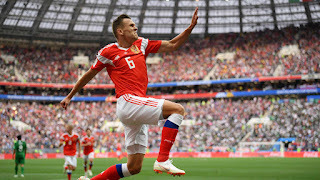 Hosts Russia could not have wished for a better start to their own FIFA World Cup™ following their resounding 5-0 victory over Saudi Arabia. Iury Gazinsky scored the first goal of Russia 2018 with a firmly-placed header, before substitute Denis Cheryshev - who replaced the injured Alan Dzagoev - scored the second before the break. Artem Dzyuba's goal came mere moments after being introduced before Cheryshev's stunner and Aleksandr Golovin's free kick sealed the victory. If Stanislav Cherchesov had a dream about this game before it started, it could not have been more perfect. Gazinksy’s early goal was a result of the pressure Russia applied. The hosts lost a creative influence in Dzagoev to an injury that could end up having big consequences later in the tournament, but his replacement scored an amazing goal after dribbling past three opponents. 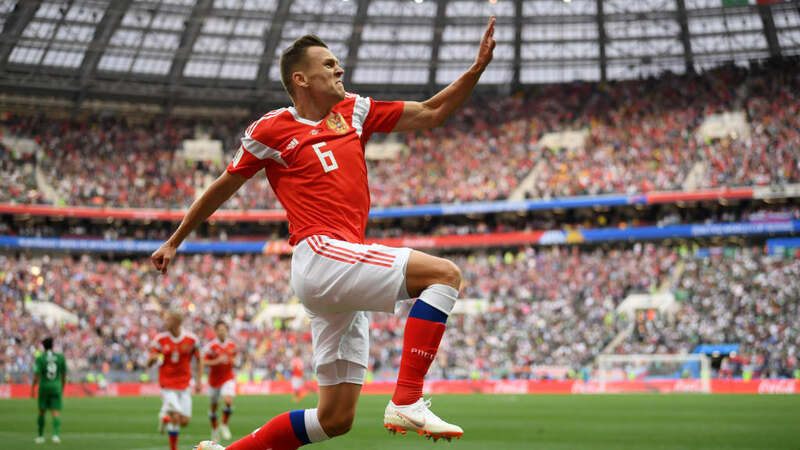 Dzyuba's uber-motivation was reflected by his swift impact, before Cheryshev and Golovin put the cherry atop the cake. Saudi Arabia were made to pay for their defensive mistakes, and did not provide any attacking threat save for a brief forward foray by Mohammed Al Sahlawi in the first half. Juan Antonio Pizzi's changes did little to influence the game as it ended up a humiliating defeat for the Saudis. 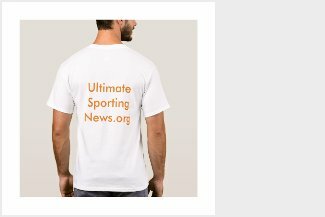 The quality of Denis Cheryshev's double, particularly the timeliness of his first goal just before half-time, earned the hosts’ early substitute Budweiser Man of the Match honours. Only two players have scored as a substitute in the Opening Match of the World Cup, and both did so during this match. Denis Cheryshev scored twice, sandwiching Artem Dzyuba's goal with his first touch, less than a minute after coming on.